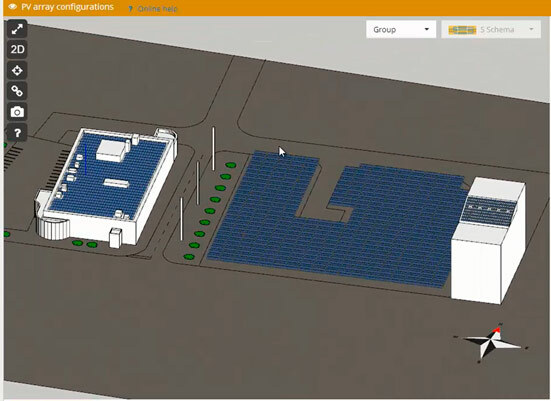 Trace Software International are proud to announce the launching of the new version of archelios™, its market-leading PV engineering software solution for design and yield calculation. 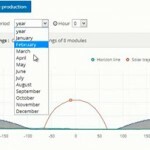 This new version provides major evolution which perfectly meets photovoltaic professionals’ expectations: flexibility, accuracy and time savings are the keywords. Automatic group creation: a stronger team! 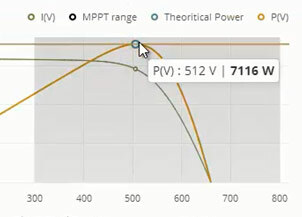 This new feature enables the automatic detection of PV module groups according to parameters defined by the user such as module tilt and orientation, allowing significant time gain while ensuring optimal reliability in project designing by selecting the right modules for the right inverters. The user-friendly interface displays the newly created groups in a graphical way and with specific colors. Inverter selection and integrated string wiring feature: the choice is yours! In order to improve the project design timing and precision, inverter selection and wiring are now directly integrated within archelios Pro™. 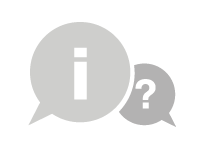 These new features allow database filtering to help choosing the right inverter(s) as well as intelligent wiring with realistic results. 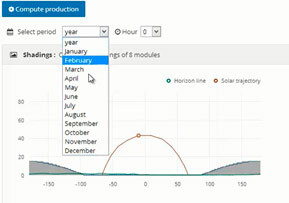 Thanks to the PV array configuration feature, calculation is more precise and the installation is optimized: for each single string, the impact of partial shadings and yield level are calculated, whatever the date or the time, for instant results. 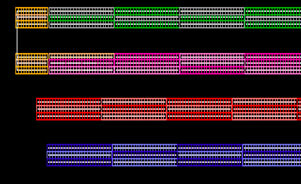 Based on the detailed results, the user has the possibility to set the most appropriate wiring design. 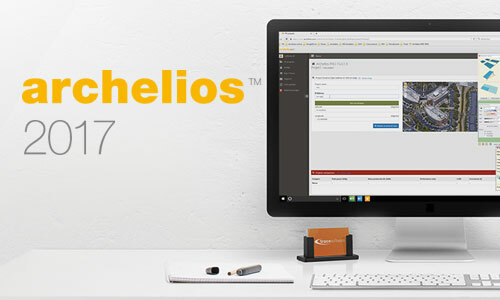 The classic version of archelios™ 2017 will count with these and more features, helping you achieve a professional engineering PV design for projects up to 50kWp. The new archelios™ Pro has the capacity to calculate any project, whatever its size, with no compromise on accuracy, as well as counting with an export to AutoCAD (DXF) and Excel (CSV) files option. From 25 to 28 October will take place the most important event in the electricity sector, MATELEC 2016, and Trace Software would like to invite you! 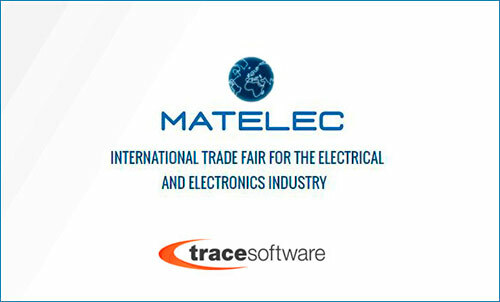 In a few days, the most important electrical event of the year, Matelec 2016, will start and Trace Software will be there with the latest releases. You will find us in Matelec Industry 2016, dedicated exclusively to industrial automation, Pavillion 3, Stand 3D01. 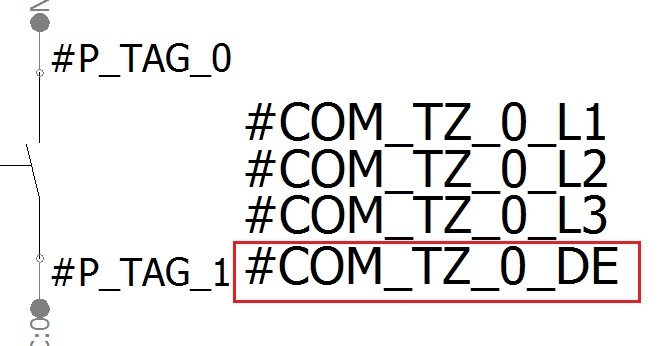 Discover with us the revolution of theindustry4.0 and how Trace Software can help you in all stages of the projects, from the study to the on-line exploitation, through the 3D design and Big Data. 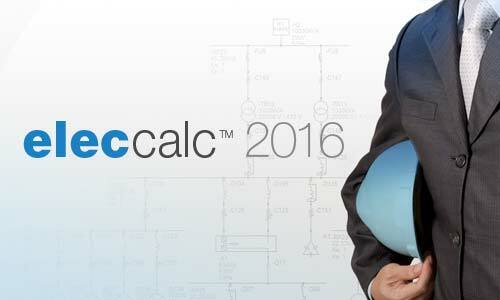 Visit us at our stand 3D01 in pavillion 3, we will present our latest news such as the new version of elecworks 2017, the automation of your electrical schematics or the new version of elec calc 2016, HV/LV electrical installations sizing, or the elec live to share and view elecworks and elec calc projects. We will be glad to welcome you in our stand! 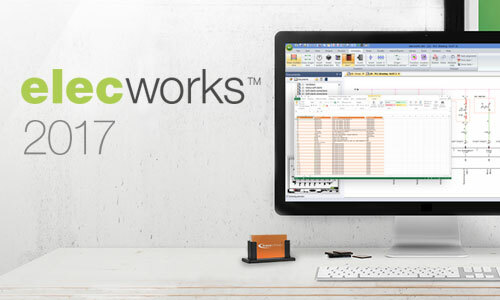 Next 17th October Trace Software will launch the new release of elecworks 2017. This version includes new features and enhancements focused on improving performance and agility in designing your electrical and automation projects. The elecworks users can now ensure a proper tracking of their projects thanks to new tools that will find in this new version, such as revision clouds that will identify graphically the changes made in a project according to different revisions done, or the new feature “Super parts” with which different materials are grouped under a single reference. 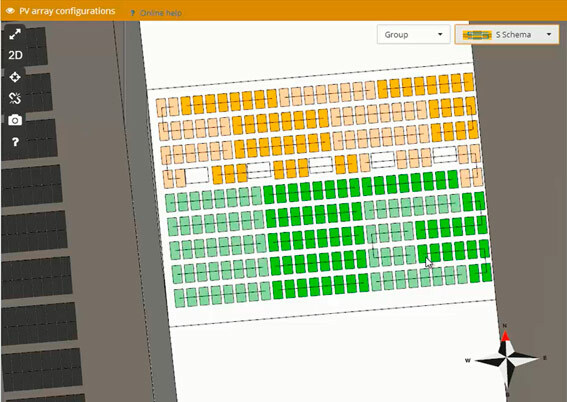 With elecworks 2017, users may generate their schemes in an automated way through an Excel file. 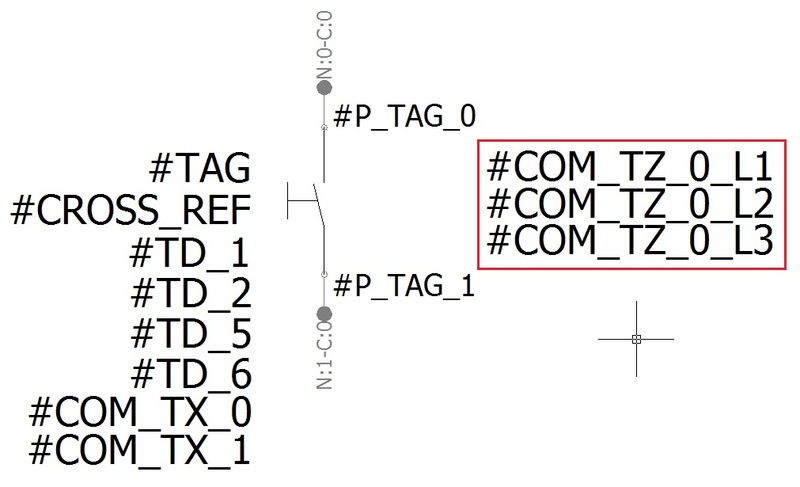 Users can have an advanced configuration of their projects defined in a spreadsheet, so they will be able to design any standard electrical project automatically, considering different types of configurations. 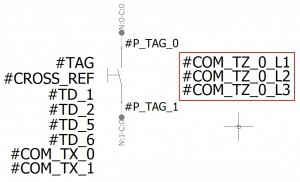 Thanks to a new field added in reports and design rules, the user can navigate from the report to the element in the project, or from the design rules to the component with the error, for an easy identification and solution. 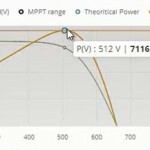 elecworks community has at its disposal a powerful engineering tool, Electrical Content Portal (ECP), where users can download manufacturers references and catalogs for using in their electrical projects. 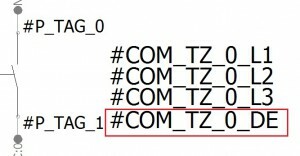 With the new version of elecworks 2017 an option has been added in the ECP for converting macros from your old software and can use them in elecworks, avoiding to re-design them. Also they can be shared with the rest of the elecworks community. With an active subscription, now working in collaboration with other departments or customers will be easier than ever, thanks to elec live. A unique online application, from which you can view and share your electrical projects with suppliers, customers or other members of your company in real time and from anywhere. 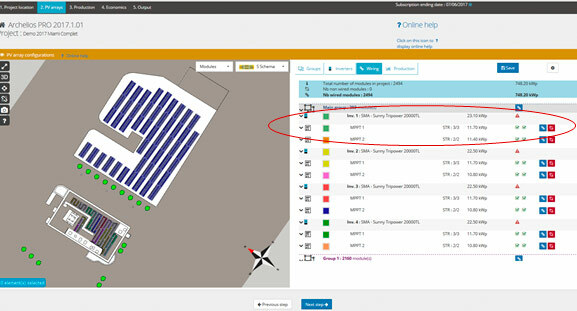 Accessible from any device (PC, tablet or smartphone), is a new step for companies to ensure a better preventive and predictive maintenance of facilities, or customer service, among other advantages. 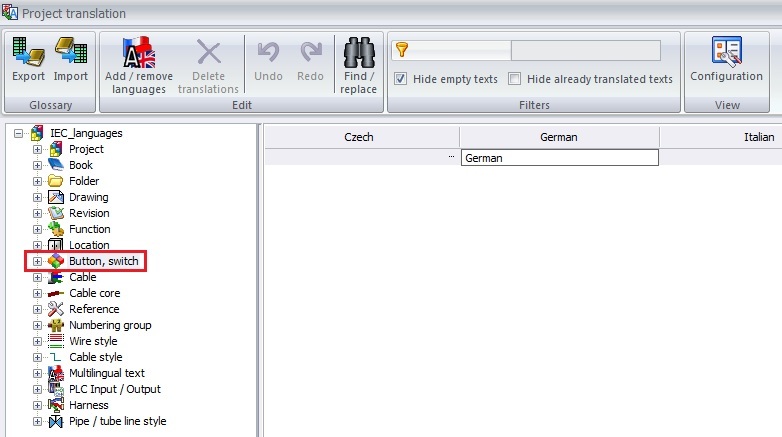 Customers with active susbription will be able to download the new version from Trace Software support site or directly from the software. 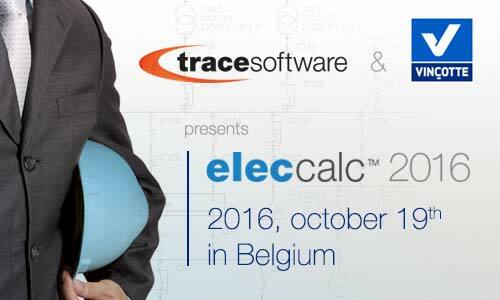 Following to the roadshow done in France during September and October, elec calc™ arrives to Belgium! 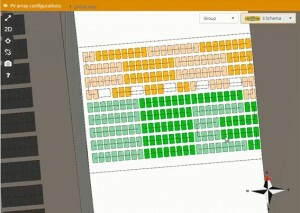 Trace Software International and its Belgian partner, Vinçotte, will present the new version of elec calc™, with its new features such as HV/LV real time calculations, its intuitive and intelligent design mode, Intellisense or its compatibility with elec live to open and share projects when and where you want from any device.